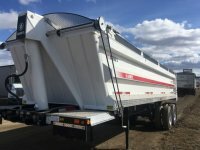 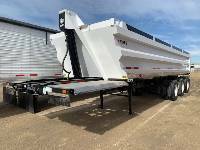 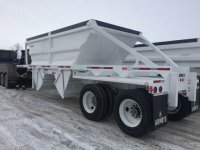 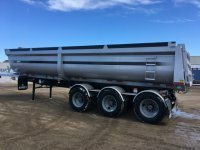 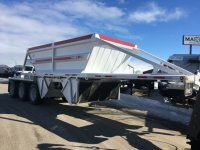 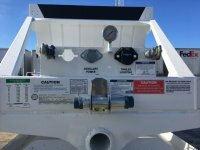 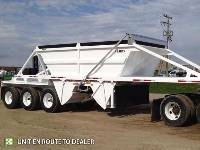 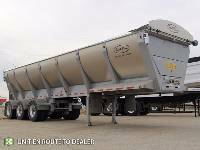 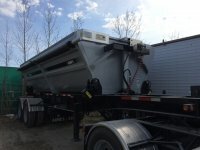 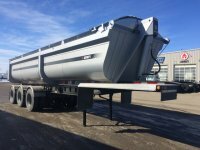 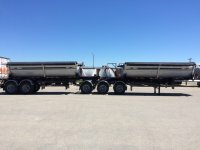 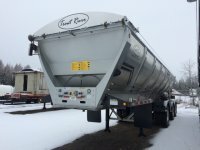 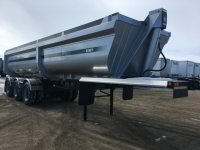 A gravel trailer from Maxim Truck & Trailer makes heavy duty hauling seem effortless. 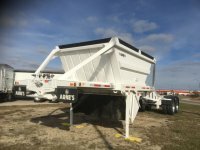 We’ll get you on your way with a range of side dumps, end dumps, and belly dumps – including steel and aluminum models. 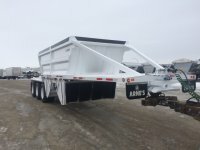 We also have leasing options available.